Meguiars Ultimate Fast Finish – Paint protection that lasts a whole year! How about a wax in an aerosol can that lasts an entire year? 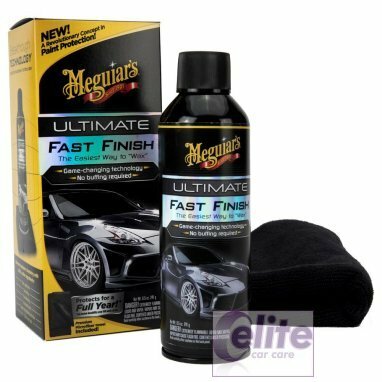 Meguiars Ultimate Fast Finish fits that description! 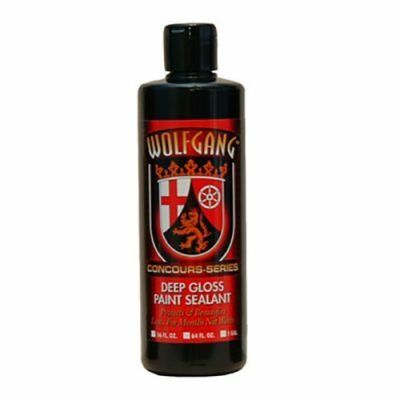 This easy-to-use formula offers the ultimate in polymer gloss, slickness and water beading – all in the convenience of a no-buff aerosol! Spray and wipe your way to shinier, protected paint. Meguiars Ultimate Fast Finish maximizes water beading, paint protection, gloss and slickness. You’ll love how fast and easy it is to apply to your vehicle. 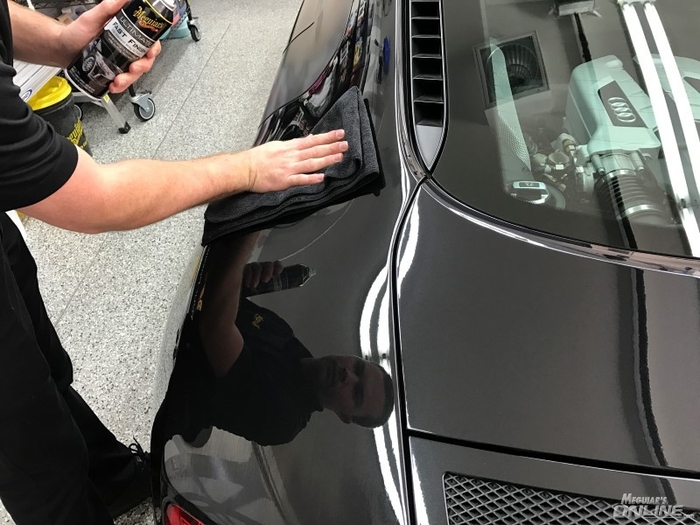 Meguiars Ultimate Fast Finish is a revolutionary aerosol formula that offers a brilliant gloss with a long-lasting synthetic polymer coating that’s extremely easy to use. 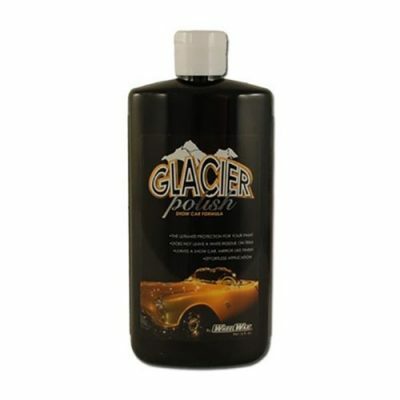 This advanced formula offers the ultimate in polymer gloss, slickness, and water beading paint protection. The no buff formula allows you to complete an entire vehicle in just minutes, simply spray and wipe. 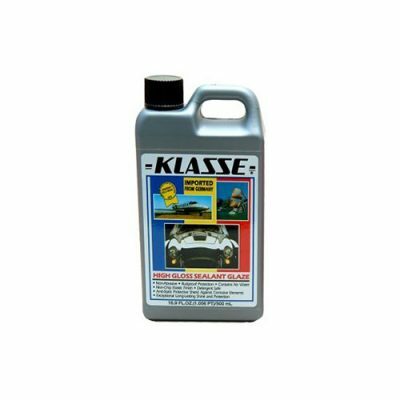 Prior to use, we recommend you wash and prep the surface with Meguiars Smooth Surface Clay Kit.